I was sitting in front of my computer. It was the first time ever, that I was looking at a datasheet. I didn’t understand anything. This was too hard. So I closed it. But I tried again and again. And little by little, I started to get familiar with the information in the datasheet. And it was actually really exciting! If you are a beginner, you might have experienced the same. 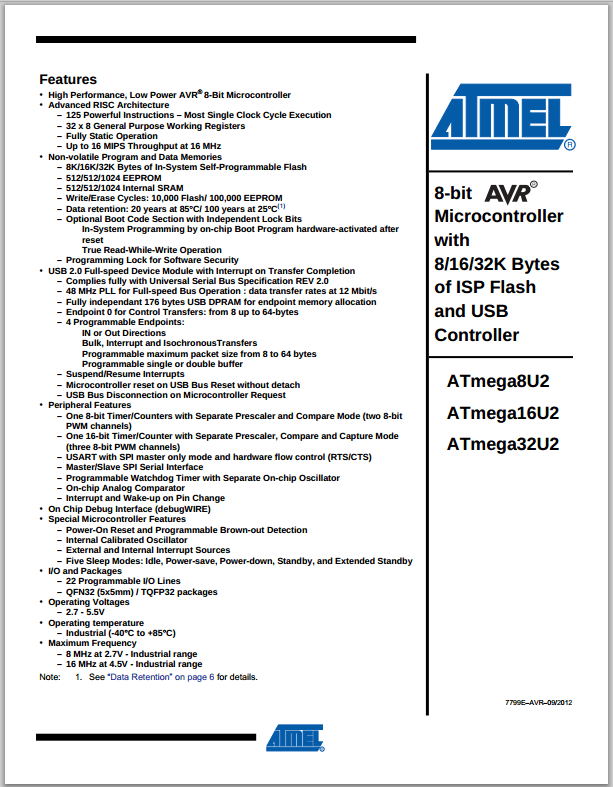 The datasheet looks really complicated – and you just want to close it right away. However, when you learn what to look for, the datasheet soon becomes your best friend. The datasheet lists the technical stuff of your component. For example, the datasheet for a Light-Emitting Diode (LED), will tell you how much current you can run through it before it melts down and goes to electronics-heaven. Or how big the voltage drop over it will be. Sometimes you are dealing with a strange component – like a chip that you have no idea what does. In this case you can read the datasheet to figure out what the chip does. …for getting little technical details on the component, like how high temperature it can handle. 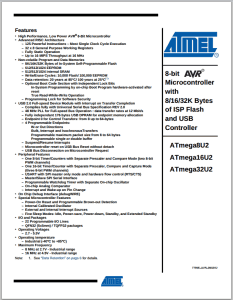 When you open a datasheet for the first time, it will be a bit overwhelming. A lot of tables and diagrams and numbers. The secret is to know what you are looking for, and ignore everything else. The best way to learn to read datasheets, is to just start looking into some of them. See if you can figure out how much current that LED of yours can handle. Or what the purpose of the strange chip in the cool circuit diagrams you found is. It’s usually very easy to find a datasheet. Just type whatever you are looking for in Google, then add datasheet after. Example – How much current should the LED have? Let’s say you bought an LED, and you want to figure out how much voltage and current it should have to light up. First of all, you need to find the datasheet. So type C503B-BCS-CV0Z0461 datasheet into Google. One of the first hits, is this pdf document, which is exactly what you are looking for. To find the current and voltage for the LED, scroll down to «Typical Characteristics». Here you can find that the typical voltage drop is 3.2 V. And the condition is that the current is 20 mA. This tells you that 20 mA is probably a good current value to use. Now you can easily calculate the resistor you need, and build the your circuit. Are you struggling with datasheets? Write your comments and questions below. 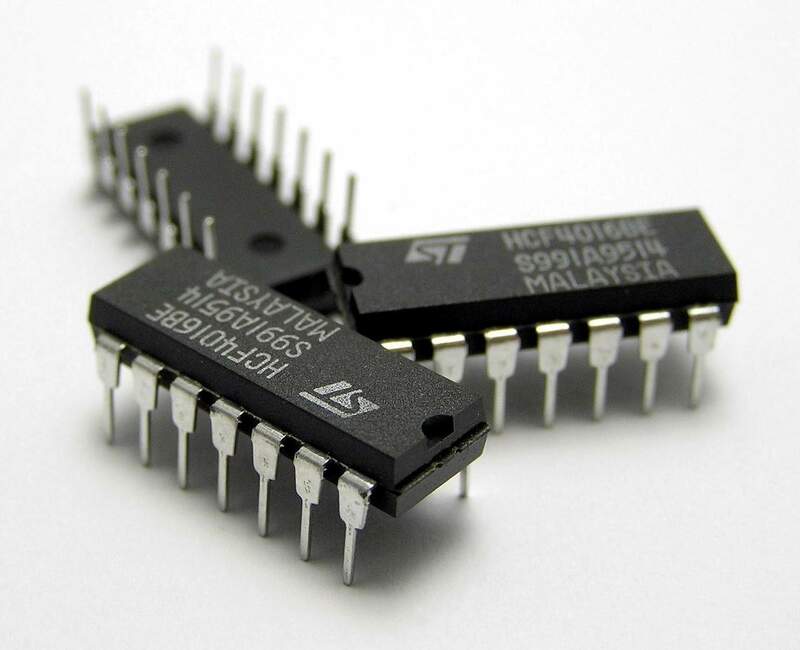 What if you have a s8050 d 331 transistor, do i just search “S8050 datasheet” and forget the rest? Are the rest numbers (d 331) important? very good God bless you. Please email me more on electronics components.Thank you. l tried bc547, but it gives me so many options like bç547A, bc547B, bc54730 and different manufacturers…my confusion is which to pick?